So I'm here for a little update. Actually I'm suffocating while writing this because it's too hot. 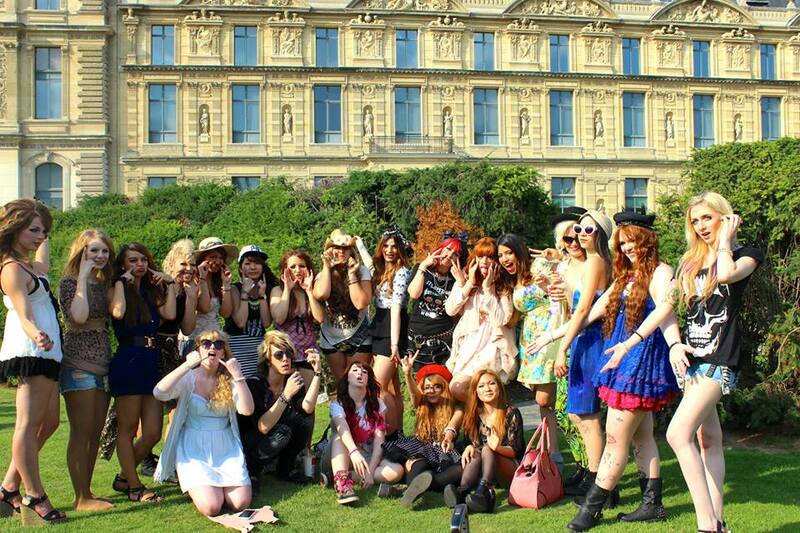 This saturday was the first gal meetup in Paris organased by Gaijin Gyaru France ! Unfortunately I wasn't able to be with them because of my work. That really depressed me ! A lot of pictures were be taken by Rose. 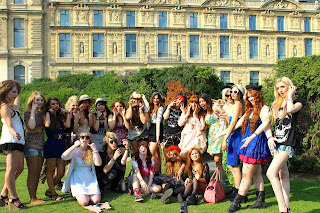 The girls were really amazing ! I hope that I'll be in for the next meetup. I really missed Nicole, I hope to see you more than an hour next time. 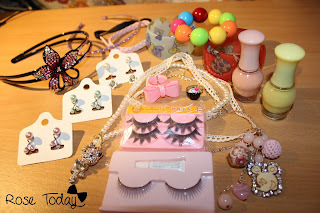 I don't really know why I'm so into big bows and pink for the moment haha This is s-o c-u-t-e !!! 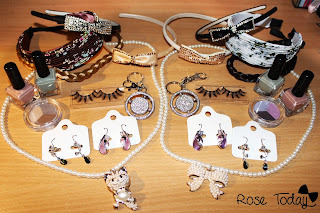 As you guessed I'm not an assiduous blogger, haha ! I had a lot of time, to do some posts but I was so unmotivated. Few days ago, I wanted to see if my blog was deactivated by the blogger staff, guess what ? It was not, and surprise I even get more followers ! 20 Since my last "real" post ! So thank you, it was such a nice astonishment even I don't understand why, LOL ! Actually it is the only thing that motivated me to do this post. Since I don't know what to talk about, I will write about what I've looked like this last months. Next time I hope that I will review the diamond lash. I've bought 4 box. 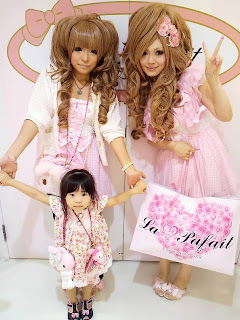 Welcome to my blog, I'm Minna and am 19 years old girl from Paris. 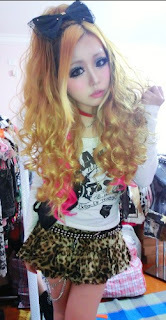 I like fashion and precisely gyaru kei.